June–July (only on Saturdays): 10-18. 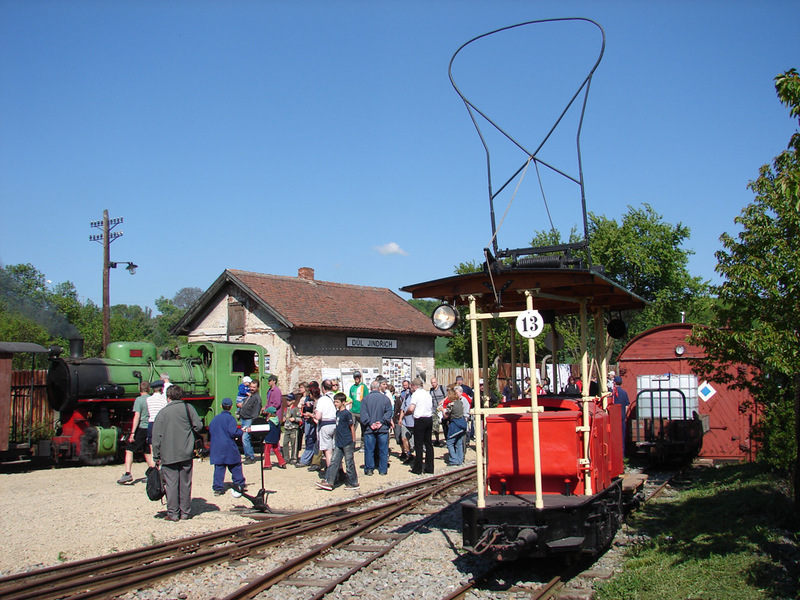 Nearly 100 cars and engines that served the mines and other railways in the last century adorn the museum. 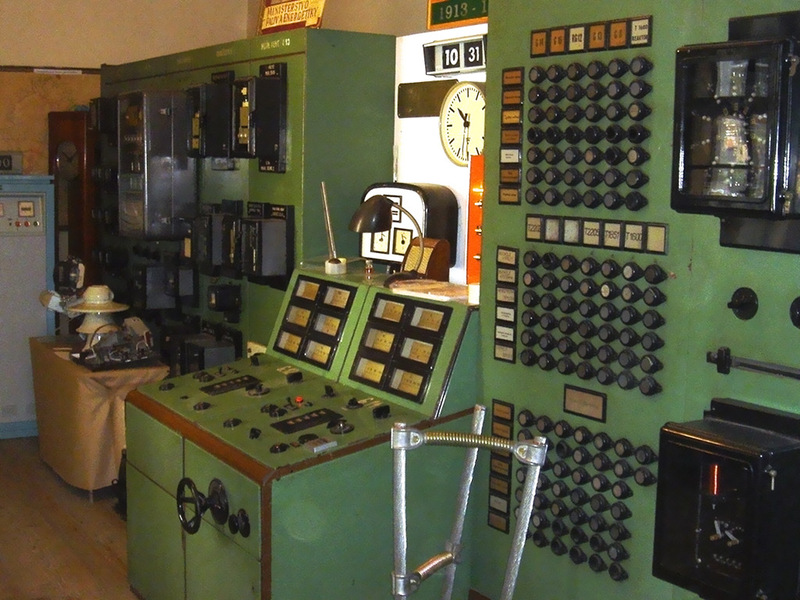 There is a unique and functional exhibit of steam engines from ČKD from the year 1951 or one of the first ever electric locomotives by Siemens from the year 1905, which you certainly won’t find elsewhere. The museum is run by volunteers so it is necessary to confirm by telephone or internet which Saturday or Sunday the museum is open. 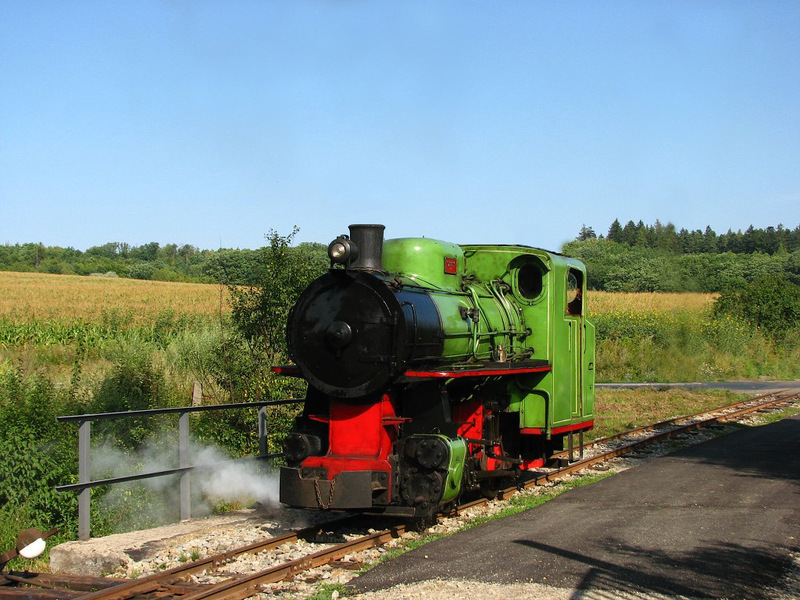 Rides for the public take place from June to July on Saturdays between 10.00 and 18.00. May–September (only on weekends): 10-16. 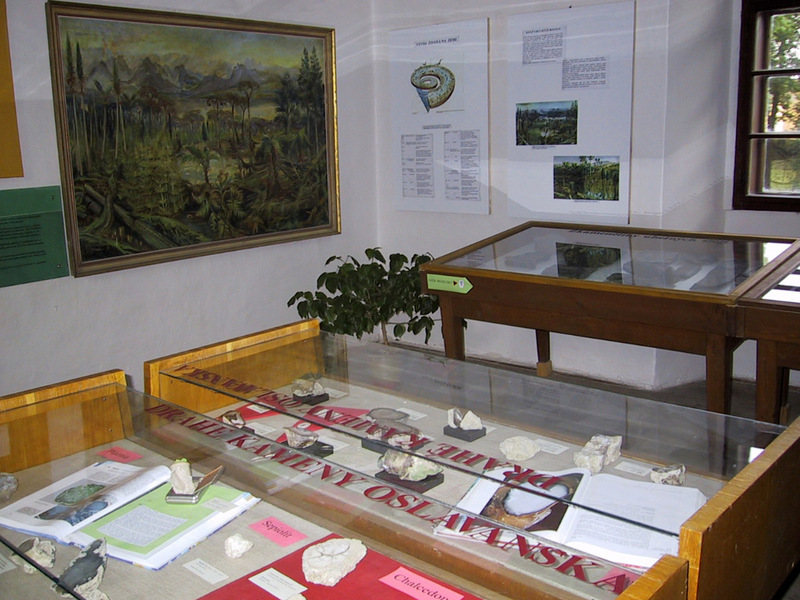 A cross-section of the 250 year history of black coal mining in the current Rosice-Oslavany mining district is on display in the permanent exhibition at the chateau in Oslavany. Come discover several of Europe’s firsts, which the local mining tradition achieved. This exhibition is accompanied by a renewed educational trail, which starts only a few hundred meters from the chateau itself and makes for a beautiful walk along the bank of the river Oslava. 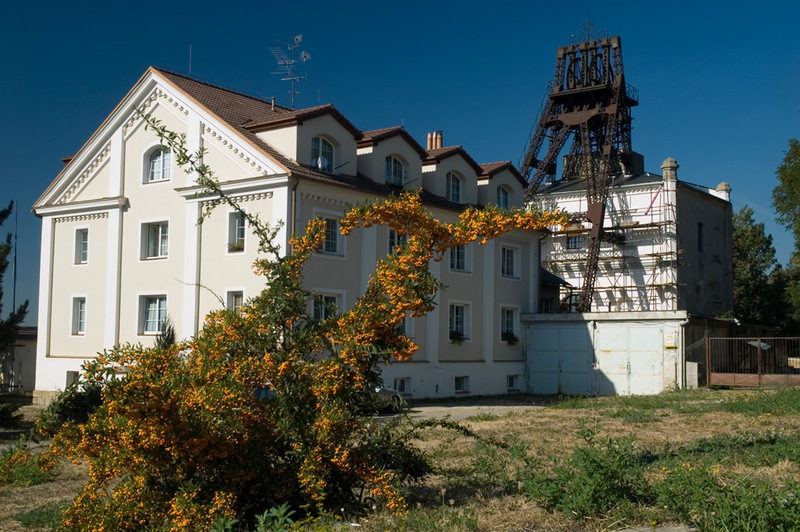 The Simson mine was opened in 1848 and to this day the steel mine tower from the beginning of the 20th century still towers over the mineshaft building in Zbýšov. In 1987 the mine tower was declared an engineering monument. The Jindřich II mine with its 1550 meter deep mine shaft for black coal is one the deepest mines in the Czech Republic and in Europe. The mine was dug between 1964 and 1969. 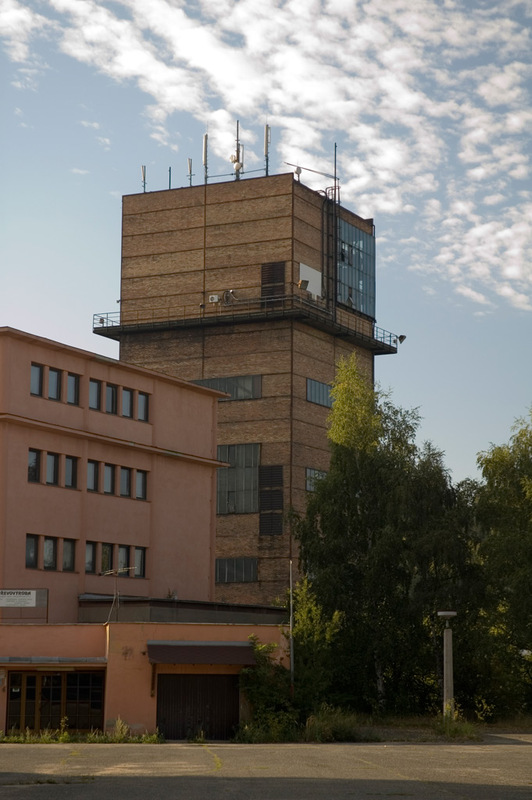 The unmissable mine tower is located north east of the center of Zbýšov.